Cannot express just how much I like this track. Cube::Hard whacked this up for free download quite some time ago, but I’ve only just found it, though. Probably one of the greatest free downloads in musical history. 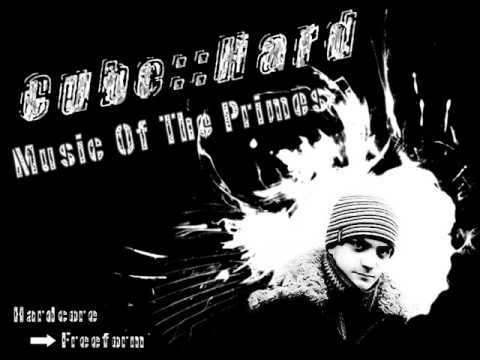 This entry was posted in Free Tracks, Freeform, Track Releases, YouTube Videos and tagged Cube::Hard, Cube::Hard - Music Of The Primes. Bookmark the permalink.